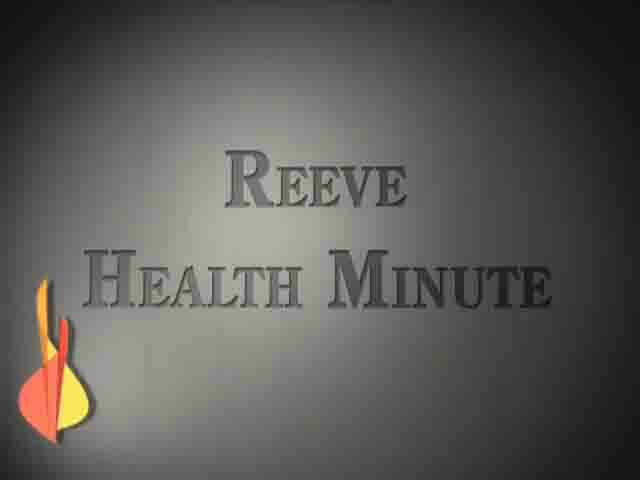 This is a video sponsored by the Reeve Health Minutes. It is for people with SCI. I understand there are challenges to preparing your own food sometimes, whether your kitchen is not easy to maneuver around in a wheelchair, or if you have limited control of your hands or arms and rely on others to cook for you. (reproduced with permission).